Ever since I was little, I had always been interested in sustainability. It fascinates me how quickly the world has changed the past decades and centuries and had means to reach to the point we are now from a technological point of view. Nowadays, the majority of people are informed by the fact that climate change and the pollution levels are caused by our unsustainable use of fossil fuels and other natural resources. 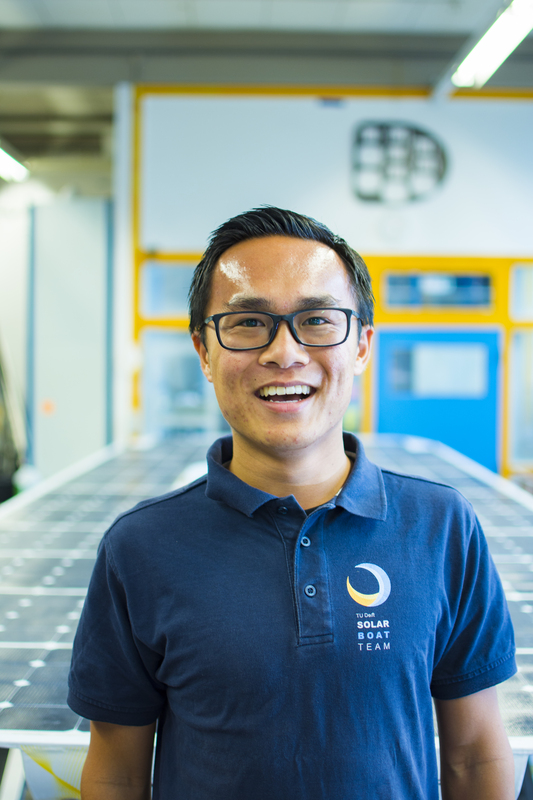 I joined the Solar Boat Team because I wanted to increase awareness regarding the transition to sustainable energy. More importantly, I wanted to be part of this dedicated team that is eager to demonstrate that the science is already there to make this transition happen. All it takes is a change in mindset and most of all, action from us as people.